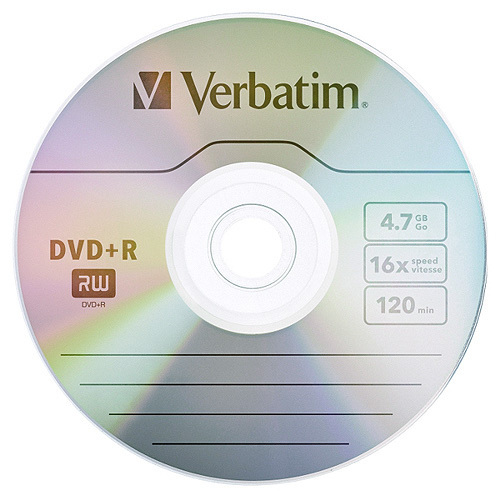 Although you pay a bit more for Verbatim, when you need high reliability and the quality that's required for archiving, it's worth the extra. 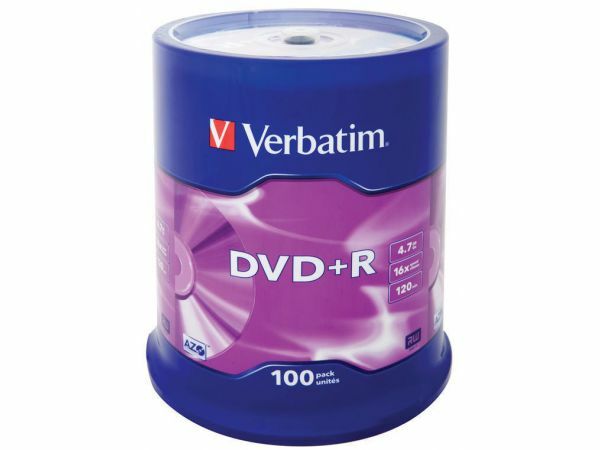 And when you buy from Disk Depot, Verbatim are surprisingly affordable. 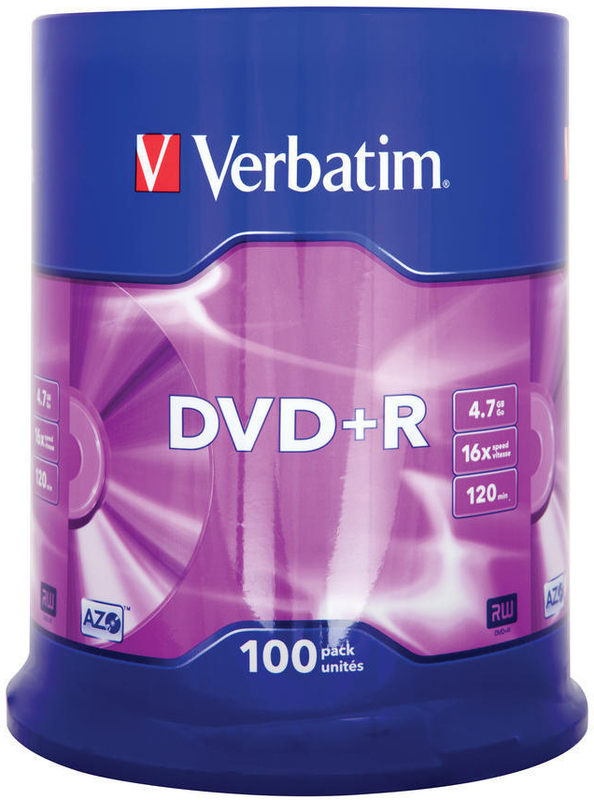 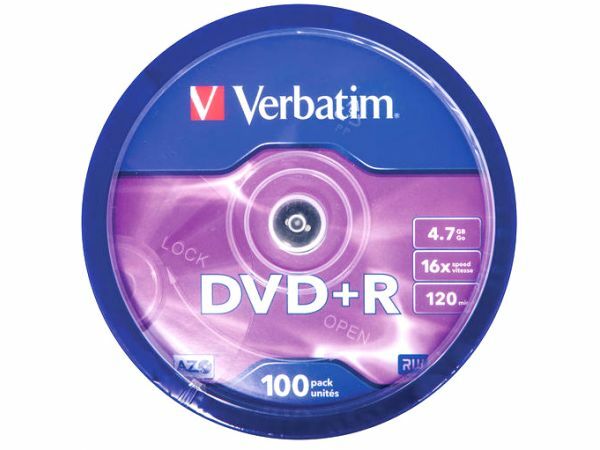 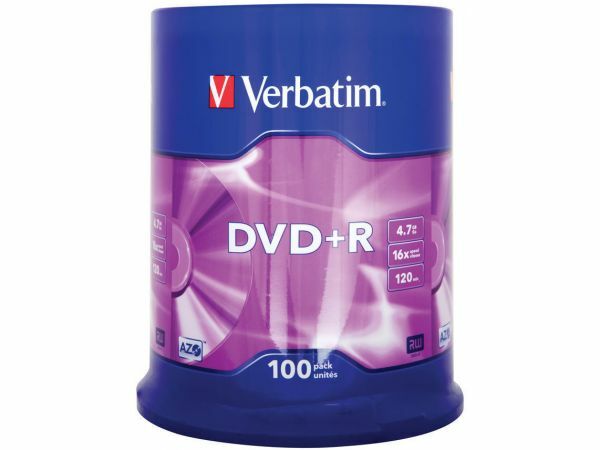 High-speed 16x DVD+R discs from Verbatim in a single 100 disc tub for the best way to save money on discs from one of the most reliable (but slightly more expensive brands). 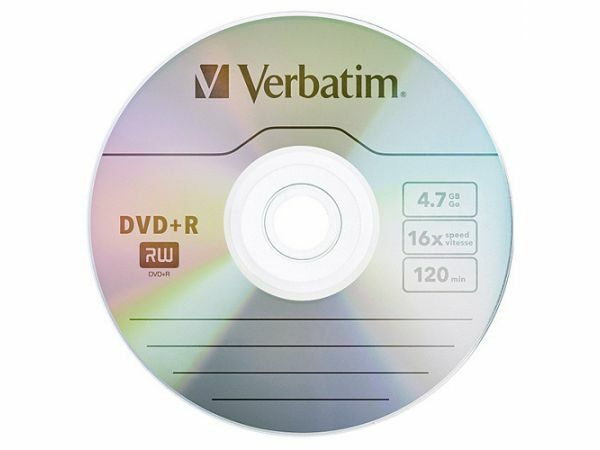 The speed at which disc media (CD, DVD and BD-R) can be written. 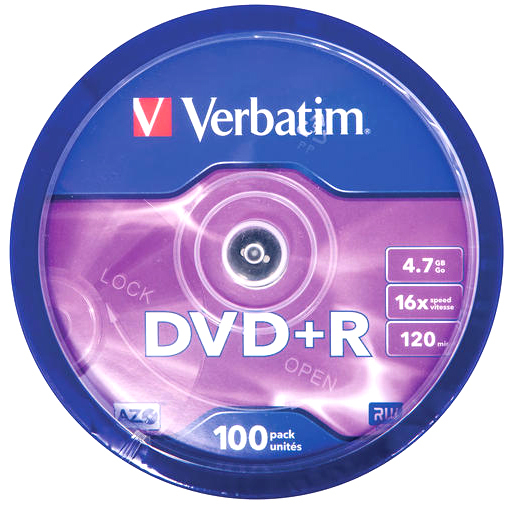 Note that the speeds for different media types are not the same (e.g. 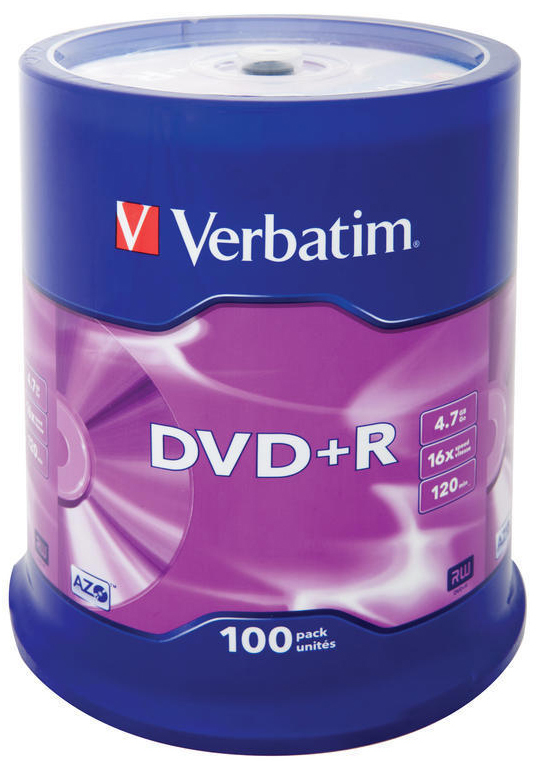 a 52x CD can not be written to around 3 times faster than a 16x DVD).